Wolves don’t just live in untouched wilderness; they share the land with people, sometimes in very close proximity. 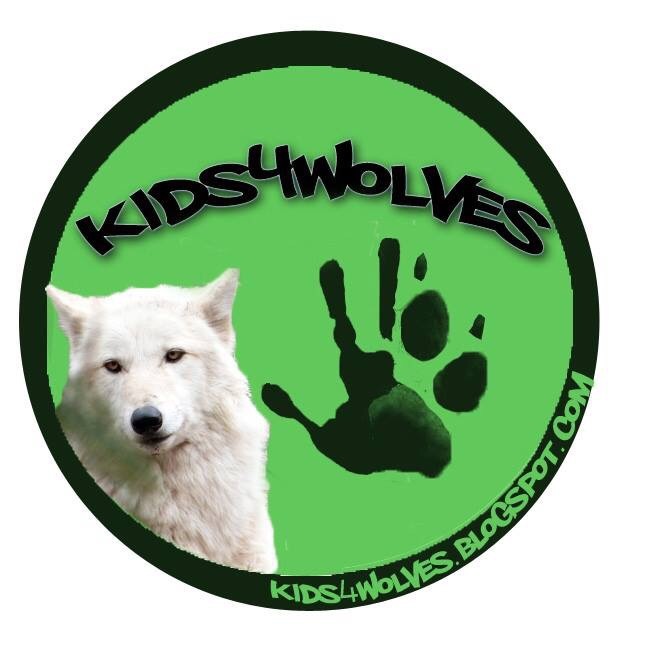 Some wolves in Europe are known to pass through cities or cross highway overpasses almost every night. 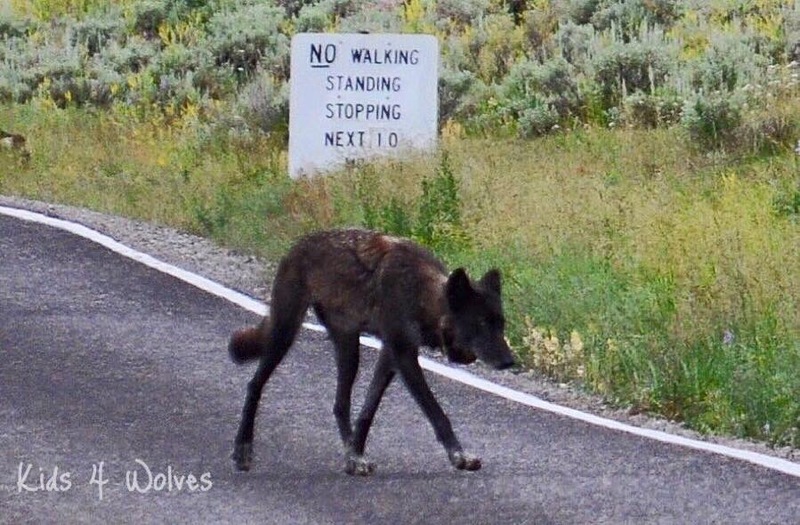 It’s not uncommon for wolves to live adjacent to rural neighborhoods.